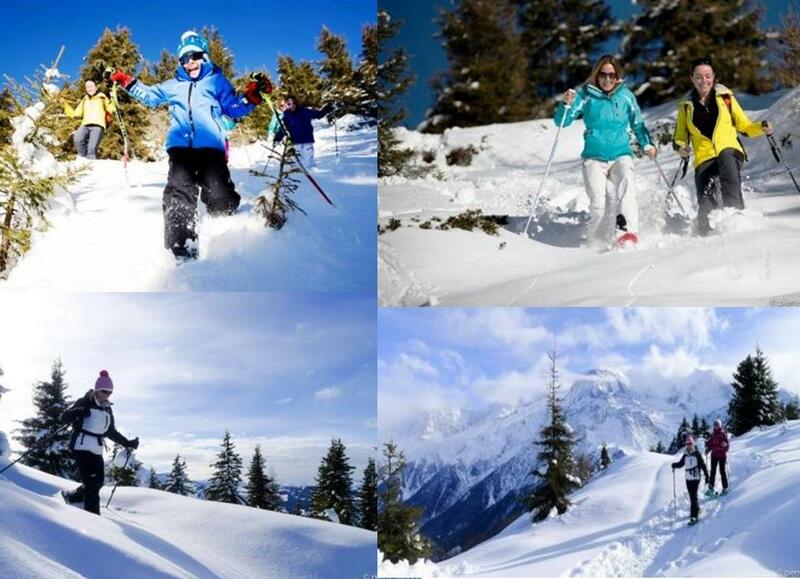 Snowshoeing is winter activity perfectly adapted to the hills and plateau of the Chamonix Valley and Mégève area. 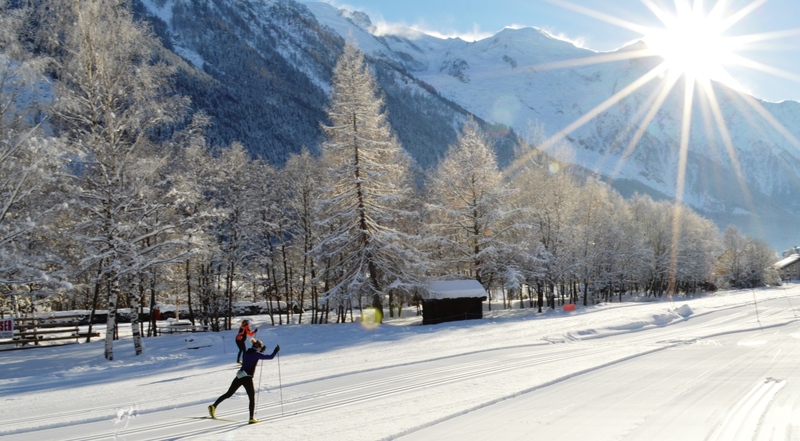 In complete security, let us guide you through the freshly driven snow around the Mont-Blanc range. 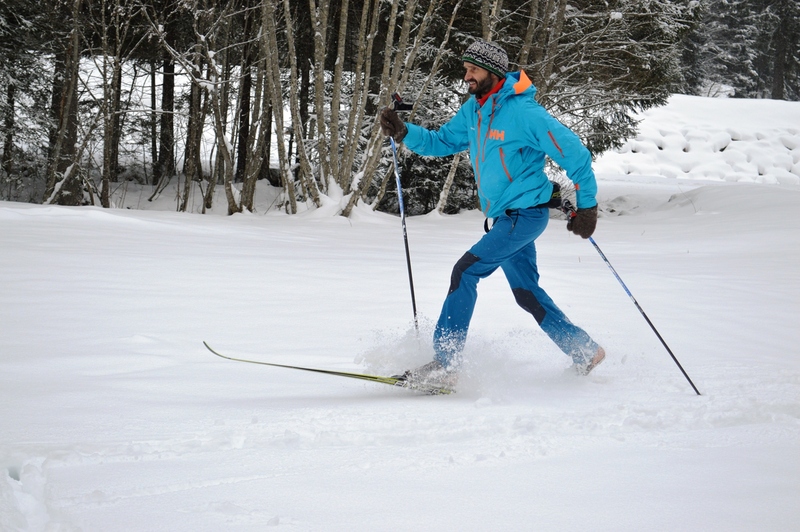 An increasingly popular winter sport snowshoeing requires very little technical abilities and permits all to enjoy the natural landscape that surrounds them. Easy Snowshoeing routes are sign posted lower down in the Valley and can be followed without assistance. Other routes, of a more technical nature, necessitate the services of a qualified mountain leader. –The grand Prarion, Summit located above the les Houches village. 3 hours circuit. –The Vallon de Bérard, Valley situated in the charming little village in Vallorcine region. 5 hours circuit. –The glacier des Bossons, Along the forest with a view of a les Bossons glacier. Circuit de 3h.